Up Your Marketing is a limited liability company designed to help small businesses and organizations that may not have the resources or capacity to develop and maintain their own digital marketing. 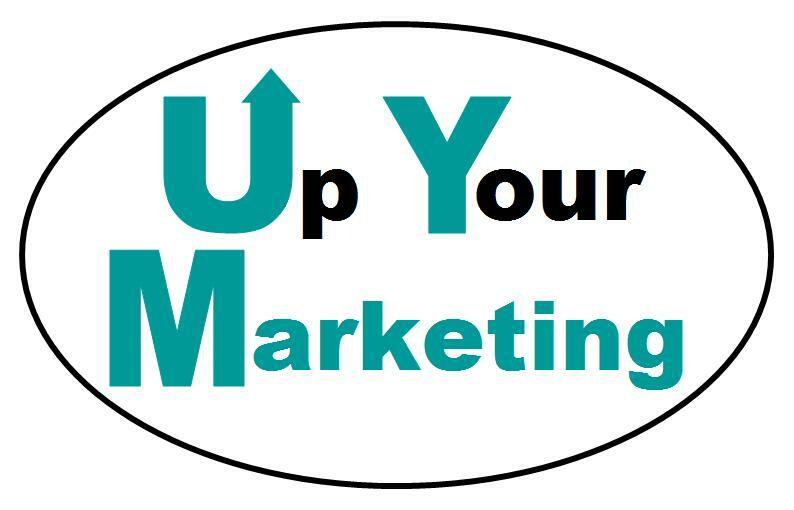 Founded in 2013, Up Your Marketing is a company designed to help cater to all online marketing and public relations needs for small businesses and organizations. Let us help you to improve your marketing efforts. Whether web, social medial or public relations, we will help you Up Your Marketing.